When you go on an RV trip you need to plan ahead and pack all the necessities. You don’t want to reach your destination and discover that important items were left at home. 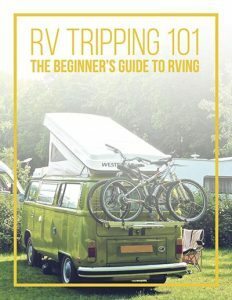 Some RV items are critical to a successful and safe trip, while others are just simply fun to have around. 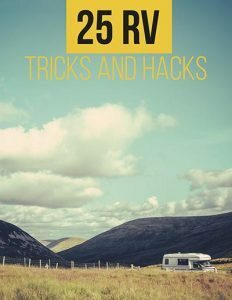 Here is a list of 25+ must have items for your next RV adventure. Whether it’s a small skillet or a large dutch oven, cast iron cookware is a useful addition to the RV kitchen. You can safely use it over the campfire, in the oven, or on the stove top. Cast iron is also easy to clean and multi-functional. 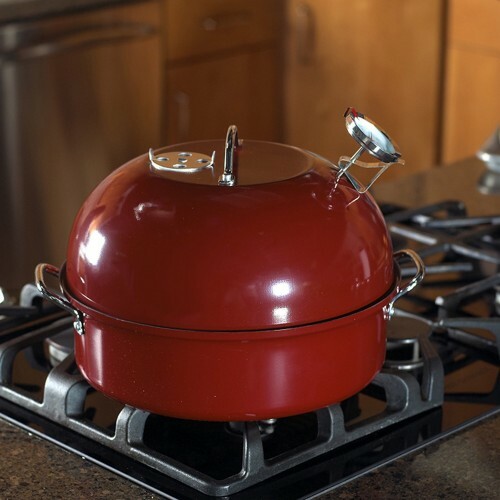 For a wide range of affordable, US made options take a look at Lodge brand cast iron cookware. Give yourself a daily boost of energy with the AeroPress coffee maker. This compact contraption offers a unique pressure based brewing method that gives you an astonishing coffee flavor. It has less bitterness and acidity, and filters out all unwanted grounds. 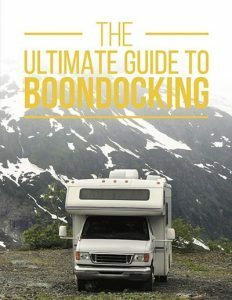 So make sure you add this to your RV Must Have list. 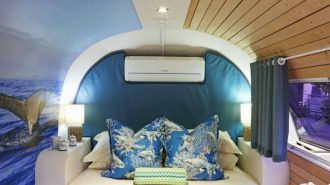 The lack of space is a problem in most RVs. 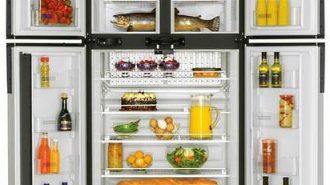 With a small amount of storage space, compact items that have multiple uses are critical. Enter the Immersion blender. You can perform a variety of kitchen tasks with this amazing tool such as making smoothies, blending sauces, or creating silky smooth soup. 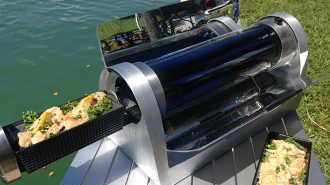 If you love succulent smoked meat then a portable meat smoker is a must for your next RV trip. You can use this device indoor or outdoors for smoking a variety of meats. For the ultimate RV size portable smoker check out the Nordic Ware Kettle Smoker. It weighs less than 9 pounds and measures in a sleek 13 x 13-inches. Need some refreshment on those hot summer days? Time to break out the portable frozen drink maker! Just imagine coming out of the hot sun and refreshing yourself with a nice cold beverage. Frozen drink makers are available as either plug in or rechargeable battery powered. 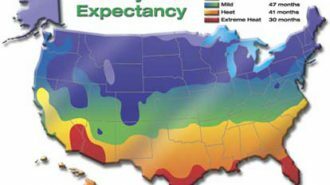 Everyone needs ice, and let’s face it, those tiny RV freezers can barely keep up with our needs. A portable ice cube maker is a great way to cool your drinks and keep yourself refreshed. There are a wide range of portable ice makers available in different sizes and with different ice making capacities. For a picnic, outside meal, or a barbecue, a serving tray is convenient and necessary. They are available in all shapes and sizes for an affordable price. 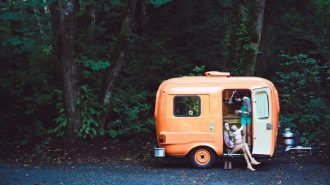 Even if you have an amazing indoor RV kitchen, many of us still love to cook outside while camping. Breakfast, lunch, dinner just taste better when cooked in the open air. There are a wide range of portable propane stoves and grills perfect for you next RV trip. Weber is one popular brand that sells both portable propane and charcoal grills. This handy cleaning product is made for RVs. 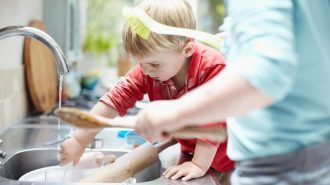 Clean up messes in the kitchen, the bathroom, the picnic table, and anywhere else that needs a quick swipe. There are a wide range of disposable cleaning wipes available at grocery and discount stores. Tired of always getting lost along the way? 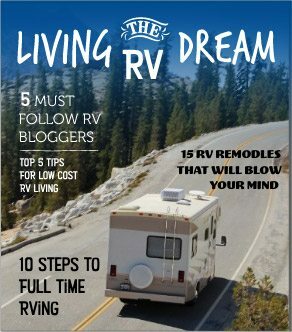 Why not purchase an RV specific GPS? This is a great way to explore new places without any problems. 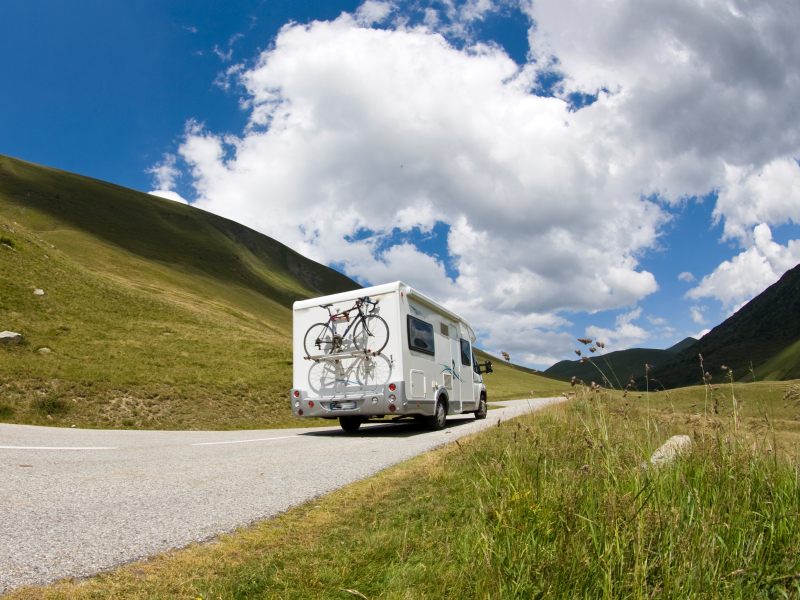 An RV specific GPS will allow you to find routes based on the height and weight restrictions of your RV. 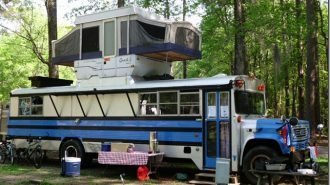 They also include RV specific services such as truck stops and repair shops. There are lots of options for an RV GPS. A few of the most popular are the Garmin RV Portable GPS Navigator, the Rand McNally RV GPS, and the Magellan RoadMate. Sometimes we have to go back to the basics. The two-way radios can be a great tool for your next RV trip. Use them to give parking directions, or keep in touch if you are traveling in separate vehicles. Cell service is not always reliable, and two way radio are a great back up. And let’s face it — they are also fun to use! 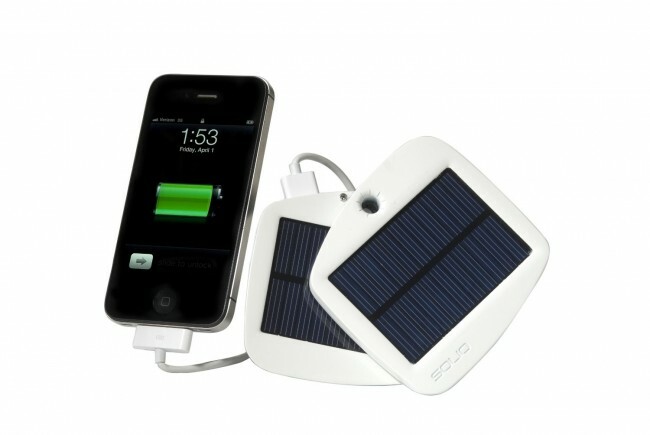 If you want to keep your small electronic devices charged, a mini solar charger such as the Solio Bolt will come in handy. Simply place it in the sun during the day and let nature take care of the rest. You can use it to charge your phone, tablet, electric razor, or toothbrush. We should all have a weather radio in our RVs. The weather can change at a moments notice and when we are camped out in nature we are venerable to strong winds and sudden storms. A weather radio will provide a reliable source of information that doesn’t depend on a cell or TV signal. Check out the Ambient Weather Radio that charges from AC, DC, hand crank, or solar power. 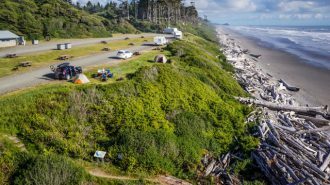 While some want to escape the Internet on an RV trip, others prefer to remain connected. If you’ve already packed your smartphone, your tablet, and you laptop, why not bring along your own source of Internet? With a portable MiFi device, such as the Verizon JetPack, you can be connected wherever a cell signal is available. If you lack a TV in your RV, then you might want to consider bringing along a tablet. You can view your favorite movies, surf the internet, read a book, or catch up on the news. Tablets come in a variety of sizes and price ranges. Music and camping go hand and hand. Bring along a portable radio, a mp3 player, CDs, or even tapes (if you still have a tape deck). Don’t forget a portable bluetooth speaker so you can play your music wherever you are. If you want to go a little more off-road, bring along your bike. This is a great way to burn some steam and have a rewarding outdoor experience. Take your mountain bike on rocky paths, get an all-terrain model that can be used anywhere, or catch some speed with a slick road bike. If you don’t have space to store a bike in your RV, consider investing in a foldable bike from a company such as Citizen Bikes. Lounging around outside is practically required when on an RV trip. 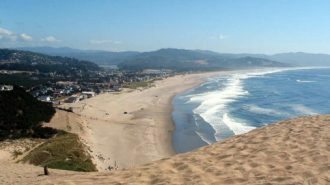 Be sure to bring along enough folding camp chairs for then entire family. 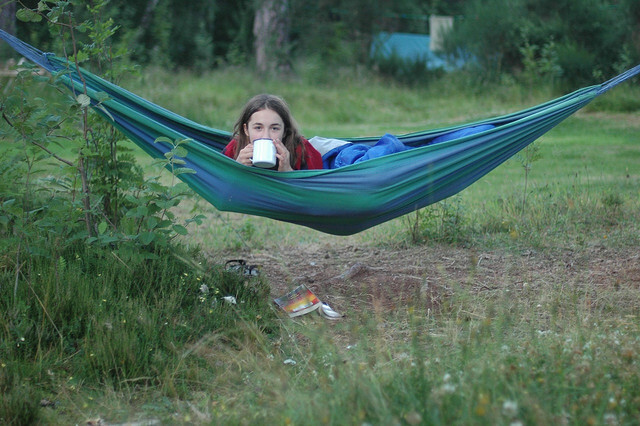 And don’t forget the hammock! After a long drive you arrive at your destination and open the door to breathe in the fresh country air and are greeted by pesky insects swarming and biting. Insect repellent is a must have on any RV trip! RV tires need to be kept on top shape. 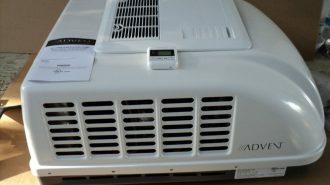 Check the air often and make sure they are properly inflated with a tankless Air Compressor. This item also comes in handy for filling bike tires. 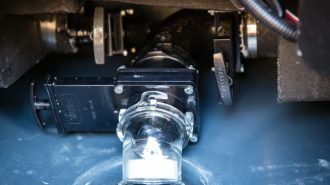 A tire pressure monitoring system is another safety device for those all important RV tires It can be extremely dangerous to drive on the highway without a proper monitoring system. You never know when a blowout will occur, so why not take the extra precaution? 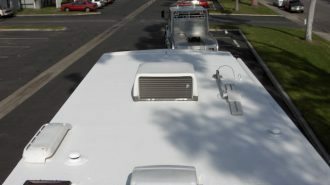 These systems cost anywhere from $200-$400 and are available from a wide variety of manufacturers. Every RV needs a folding step stool. 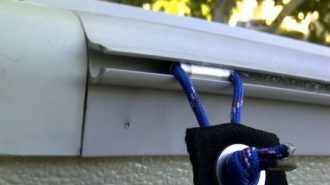 Use it to reach objects in high places, clean off the awning, hang a hammock or close line, or or simply as an extra place to sit. Brighten the mood with flameless battery operated candles. They are great for decorating your RV interior or making a cool outdoor pathway around your campsite. Be prepared with a waterproof lighter or matches to hep start that ever important fire no matter what the weather. This amazing lighter has the strength to produce a flame in up to 80 mph winds, and it can be refilled with fuel. RV hook-ups are always in different places. 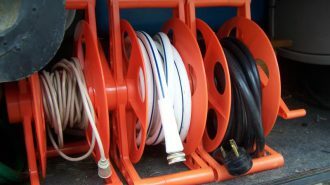 You never know how much cord or hose you will need. Save your self a whole lot of hassle and visit a store such as Camping World before your next RV trip to stock up on extra hoses and cords. 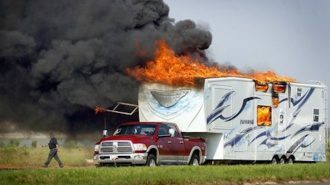 You don’t want to be caught with your pants down when something happens to your RV. 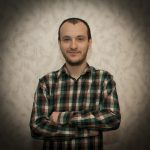 You need to have some necessary tools in order to fix possible problems that you might encounter. 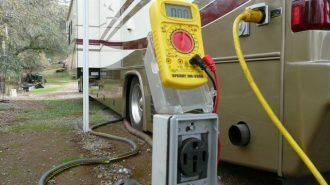 If we consult most RV sites we will find out that a tool kit is a must in all cases. After that you can add a small axe, a shovel, fuses, electrical tape, wire connectors and so on. You can also bring along a cordless drill, a bucket and some silicone rescue tape for extra safety. You never know when you need them. A flashlight is another must have item. They come in handy in so many situations like gathering wood, lighting the way down a dark path, or searching for that bag of marshmallows in the back of the cabinet. It’s always good to be prepared when on an RV trip. 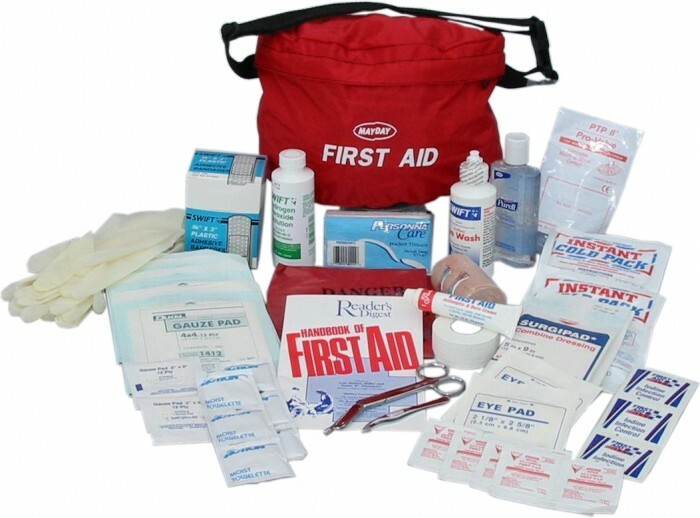 You need to have some safety items in your RV such as a first aid kit, a reflective vest, and a flare gun. An RV trip should be fun. Bring along both the stuff that is essential for survival and stuff that is essential for a good time! Make a list and double check it before head out on the road. 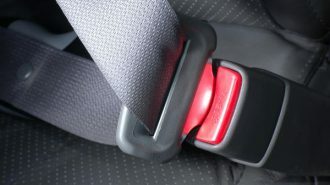 Try to make your trip safe, entertaining, and comfortable for the entire family. If there is anything you want to add to this list leave a comment below.